The perfect lightweight bag for day boat or beach use. 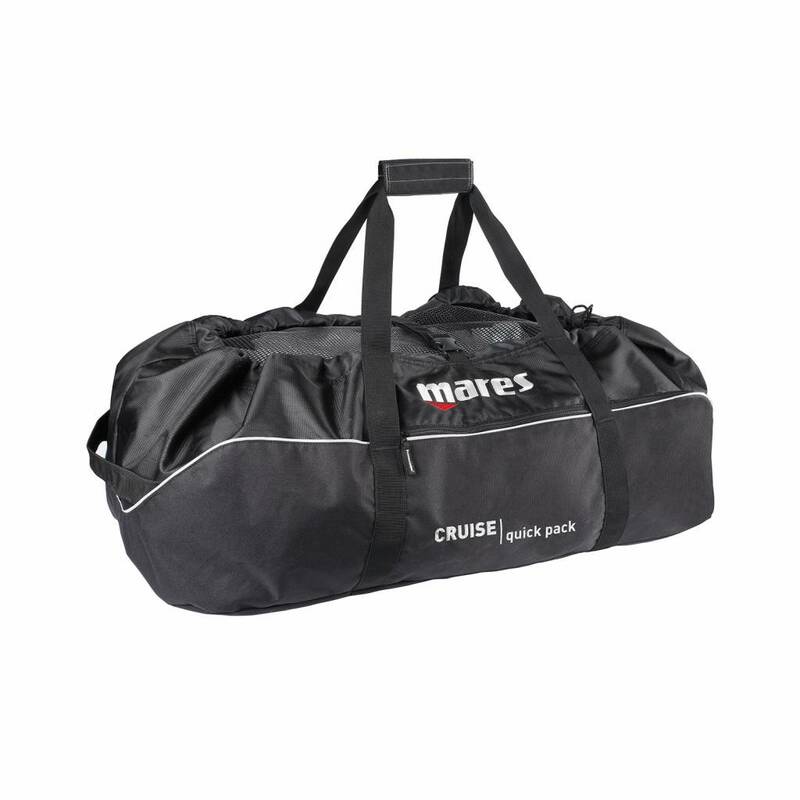 The Mares Cruise Quick Pack bag is the ideal bag for taking kit onto a day boat or onto the beach for a shore dive. It has a generous 116 litre volume and weighs less than 1kg so can easily be added to luggage without taking up too much of your allowance. 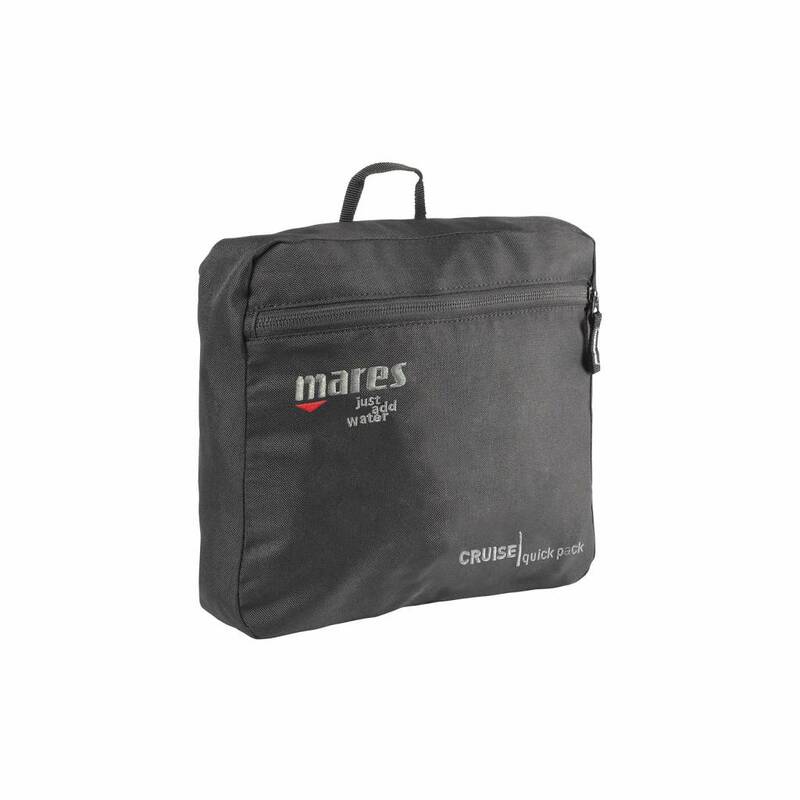 It folds easily into a small bag with handle for simple storage.